Happy Friday! 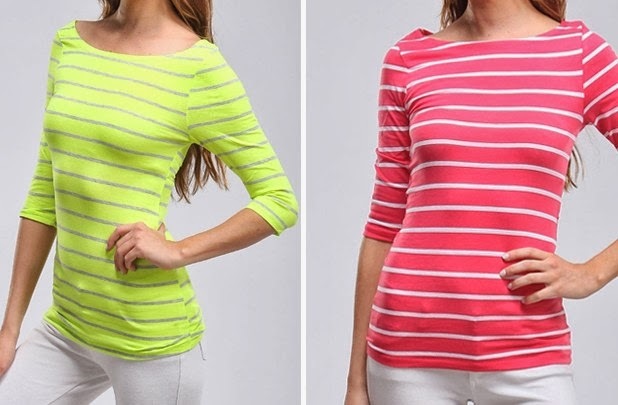 Here are some great dealz happening on Groopdealz! Love the emerald and initial necklaces!! 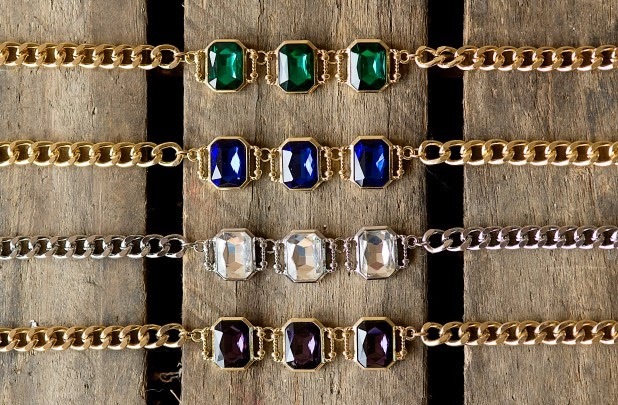 Can't believe those necklaces are only $5...they are so glamourous! I know! What a great deal! 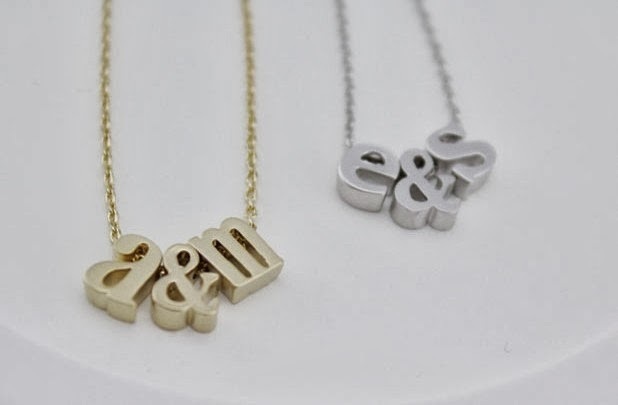 Love those personalized necklaces! Great find! They are so cute! Great gifts!